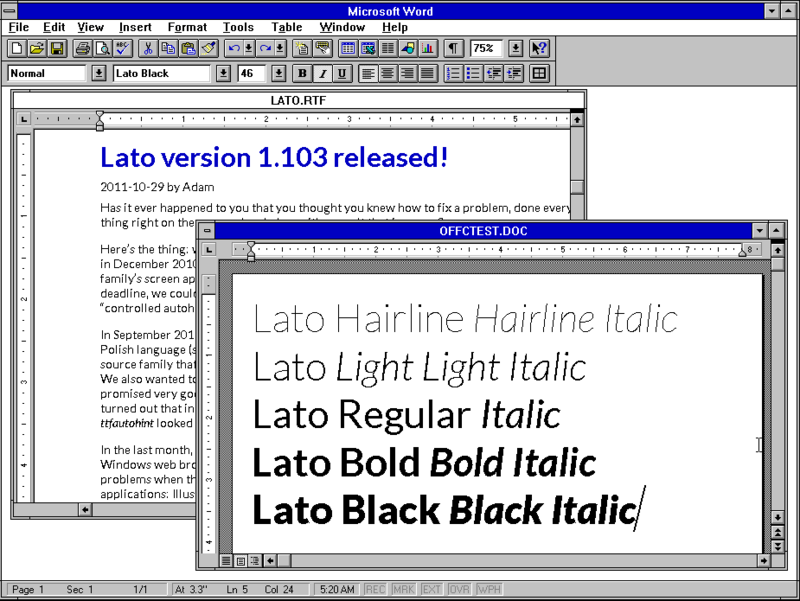 11 true type fonts for Windows & Wp 6.0. Includes viewer. stalled before you can view the bonus fonts or the tutorial. Type fonts will work on any type of printer.